A Halloween Word Scramble You're Going to Love! 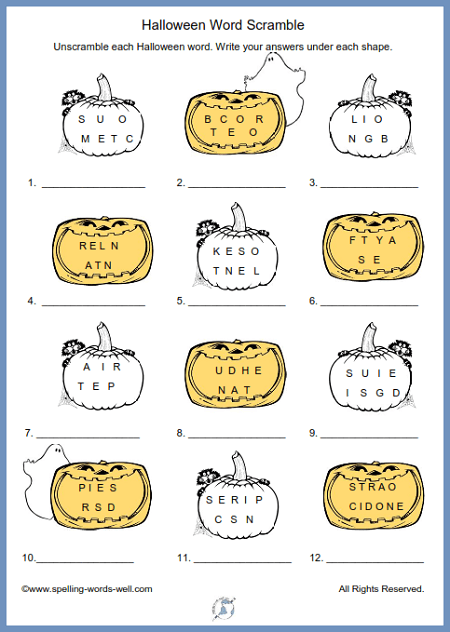 Here's a great Halloween Word Scramble for your classroom, home or holiday party. This is no trick--it's a real, free printable treat! Unscramble each word and write it in the blank under each shape on the printable page. Answers appear with the printable page, and also by clicking on the blue button here. But please don't peek until you've given each word your best attempt! If you're looking for Halloween crossword puzzles to solve, we think you're going to like this one! It's a fill-in puzzle, so you don't have to solve any clues. But you do have to use careful logic skills as you work so that you can place every word from the word list into the puzzle. 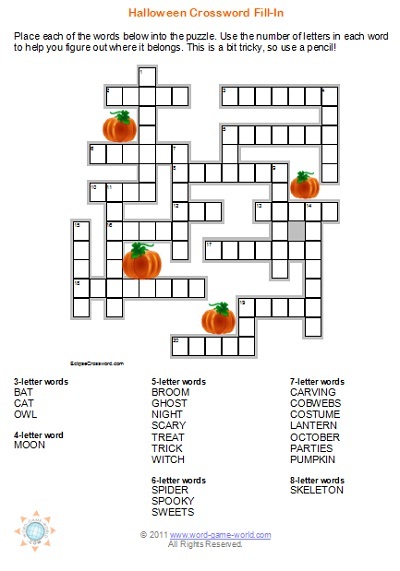 Halloween Word Search -Search for 30 words related to this fun fall holiday. This makes a great activity for classrooms and parties! Fall Word Search - Fun and easy, for any time of year. There are only 15 words to find in all. 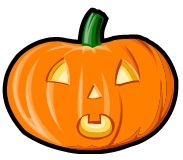 It's another great supplement to our Halloween word scramble. 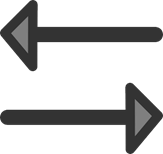 Opposites Unscramble 16 words, then match each on up to an opposite that's also in the list. 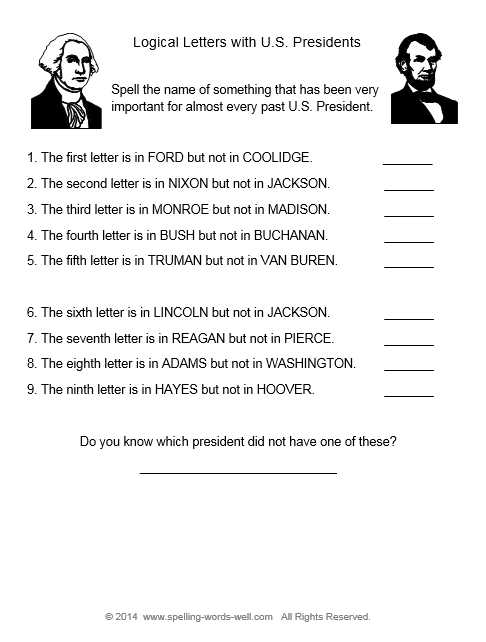 Fun two-part activity for extra vocab practice! Yum-Yum! A delicious word scramble, full of compound food words. You won't find any doughnuts or fruitcakes here, but you will find 15 other foods. 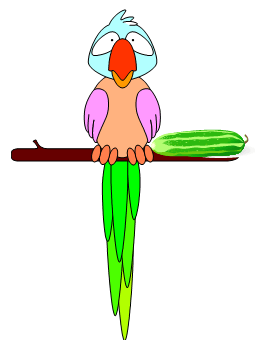 Scrambled Animals Crossword - Unscramble the names of 15 well-known animals and write them correctly into the puzzle. It's more fun than a barrel of monkeys! All Aboard! Try to discover a list of words, all about trains. You'll want to be on board for this fun challenge!